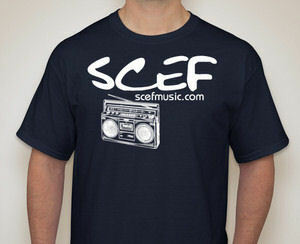 Conscious hip-hop, spoken word artist SCEF speaks and lives positive energy through words and song. 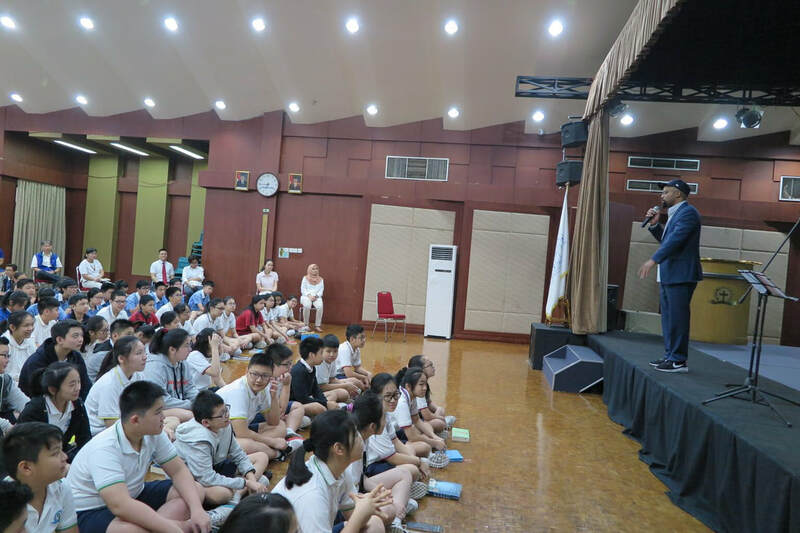 His lyrics highlight his appreciation for music, art, and social awareness. Grounded by his roots in east Texas (Newton and Jasper), SCEF often talks about his love for the countryside and his family. 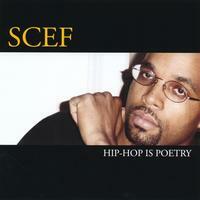 In 2004, SCEF released his debut CD "Hip-Hop Is Poetry". 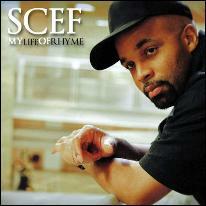 The album defines SCEF's love for hip-hop and spoken word and can be appreciated by listeners of all ages. In March 2012, he released his sophomore project "My Life Of Rhyme" which includes live performances with a six man jazz band. Neo-soulstress Gia, Austin poet Ebony Stewart, and hip-hop artist Ben Sent also appear on this unique project of artistry. Embracing the motto: “Have Mic, Will Travel”, SCEF has performed internationally at the Calgary International Spoken Word Festival in Alberta, Canada, as well as throughout Texas at the University of Houston, Rice University, Lone Star College, The Texas Jazz Festival and the Red Cat Jazz Festival. 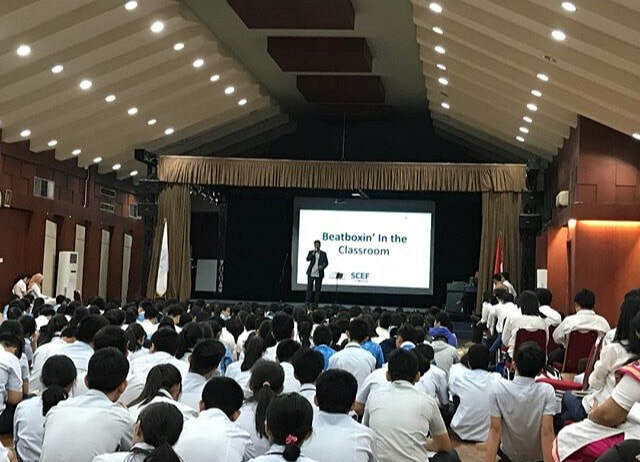 In addition, SCEF encourages middle and high school students to write and perform poetry by conducting poetry readings in the public and private schools. ﻿Description: Live jazz, hip-hop, soul and spoken word.